I am looking for a nanny to take care of my infant. He is currently 2 months old. Preferably the nanny can assist with taking care of our precious during office hours while we are at work between 8am - 6.30pm from 2nd week of March. We stay near Khatib Mrt. Preferably we would like the stay-out nanny to be within walking distance from us. 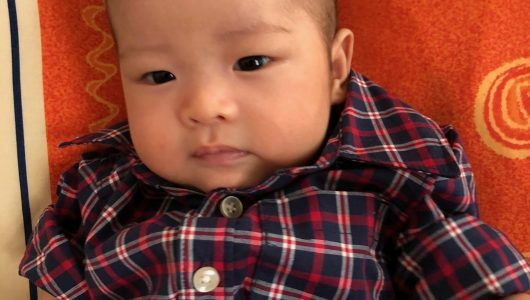 Looking for nanny with past experience and of course, a big heart to take care of our little one. We would definitely like to connect with you and meet face to face if you fit the bill! hi hello gd morning. I am a malay muslim babysitter wif 20plus years of experience in the position of being a nanny to multiple races. caring frm new born to d age of 12yrs. email me for more information. tqvm hv a great day. I’m PR here and would like to help you out to take care of your little one. I have experienced working with expat families for more than 7years from infant to toddlers. Kindly message me if you’re willing to know more about me. Congratulations on your new born baby bor. He is so cute in the photo you have provided. I am interested with 9 years experience. Chinese 40yrs old. Stay in Block 224. I have your contact number if you are keen please reply in my profile. Hi, I’m an experienced nanny living very near you. I’m interested in taking care of your precious baby. Do contact me if you are interested, thank you! 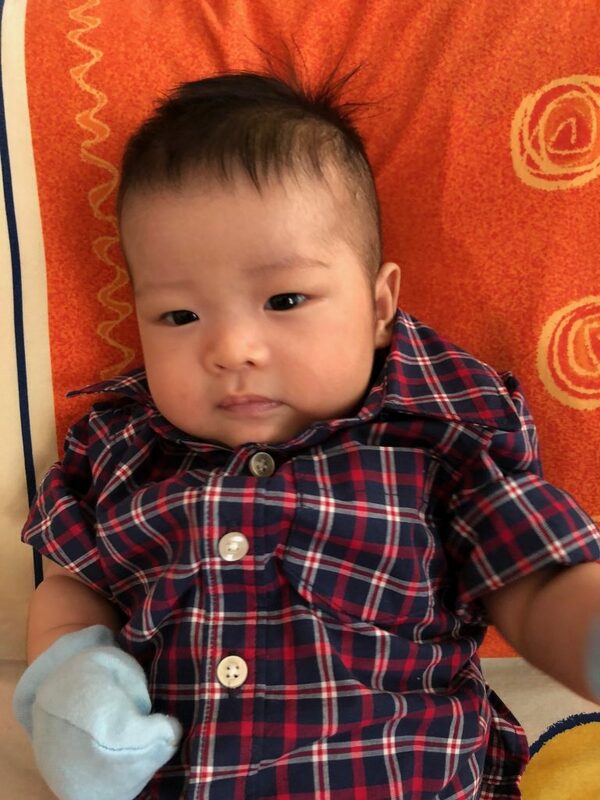 hello ma’am im interested.i have experience taking care of baby from new born.im from phil.8 yrs working here in Singapore as I’m 33 yrs.old i have 1 daughter.do contact me or email me if u are interested ma’am thank you.